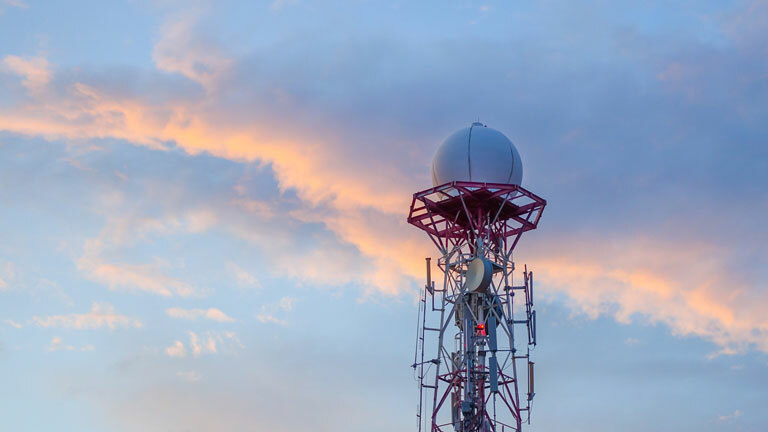 Weather radar systems are a versatile tool for atmospheric evaluation. These vital systems include rainfall estimates, cloud deduction, and speed and direction of cell motion. No matter the weather radar application, Crystal Group has the right solution. Our weather technology related solutions can be found in several university programs and private weather research installations across the globe. To fulfill the needs of weather radar computing, Crystal Group offers a variety of Industrial Server solutions that have leading edge compute capabilities with a high thermal performance range, built to withstand the harshest environments. 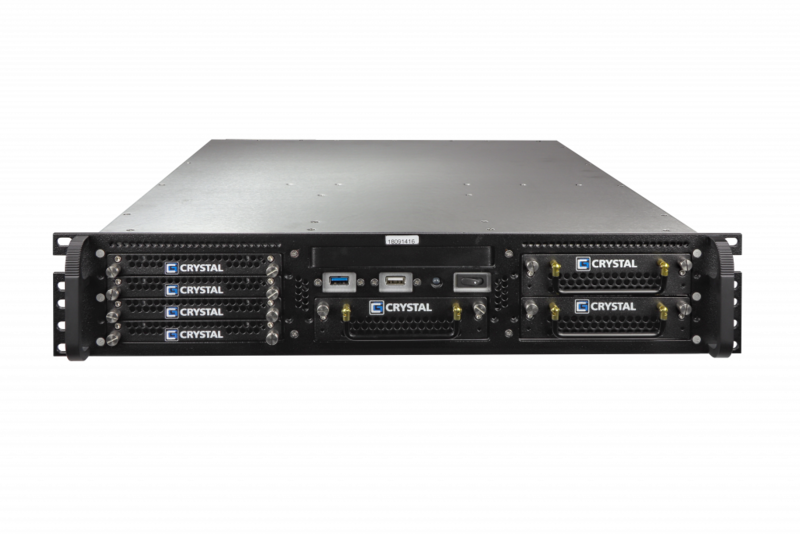 Crystal Group’s Industrial Servers are compact, powerful, and feature rugged chassis construction, making them perfect for weather radar applications. All Crystal Group products are designed and manufactured in Hiawatha, Iowa, giving us the capability to customize any of our products to fit your specific needs. Field tested, failsafe and long life performance in extreme conditions. As processing performance continues to improve, Crystal Group is dedicated to minimize the SWaP envelope of the IS200. High-end computing performance in a 2U chassis with a depth of 20” (50.8 cm) fits most any rack space.